With the British Professional Latin title vacant, the dance floor was on fire as all competitors fought for the coveted top spot and places in the final! Riccardo and Yulia put in a flawless performance captivating the audience becoming British Professional Latin Champions. Featuring round by round coverage to the Grand Final, prize presentations and exclusive interview with the winners. Enjoy the amazing dancing from the world?s best amateur dancers on the hallowed floor of the Empress Ballroom. In a stellar final Morten Lowe & Roselina Doneva rose to the challenge becoming the new British Amateur Latin Champions. 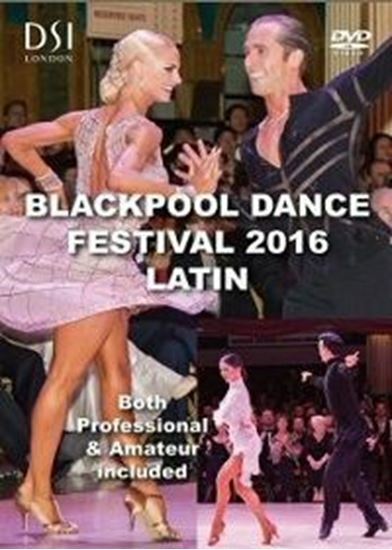 Watch the exceptional Amateur Latin dancing through to the Grand Final with prizes presentations and winners interviews.